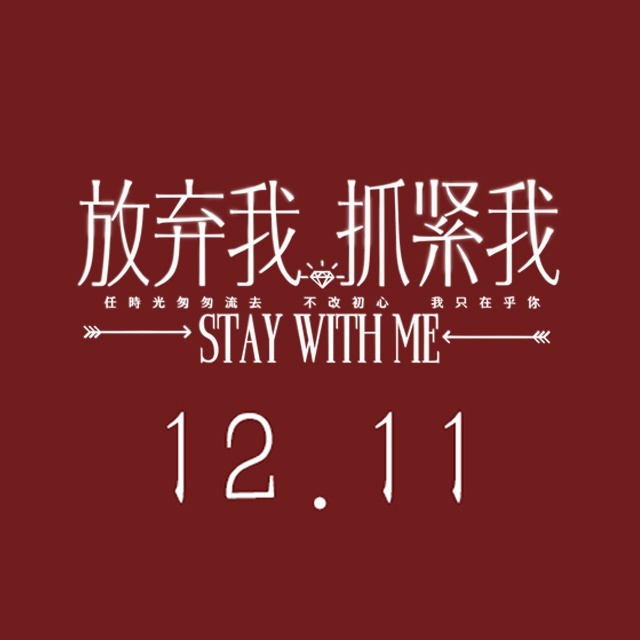 Stay With Me is going to air soon and I know many Wang Kai fans want to make sure they will be able to watch it! We just received news today that Viki has also obtained the license to sub it, so both Viki and DramaFever will be subbing it. We know that not everyone has access to either Viki or DramaFever. We will try and alert you to any other online viewing options as well. You can access the Stay With Me Viki channel here. And the DramaFever channel here. Are you excited to see Wang Kai as a romantic lead? Let us know in the comments below. Announcing Our 王凯影迷会iwangkai Subbing Collaboration!